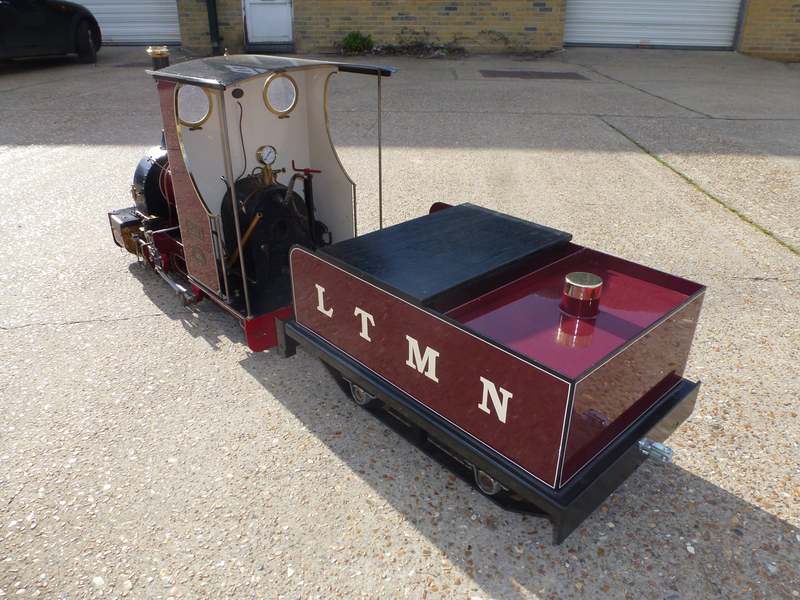 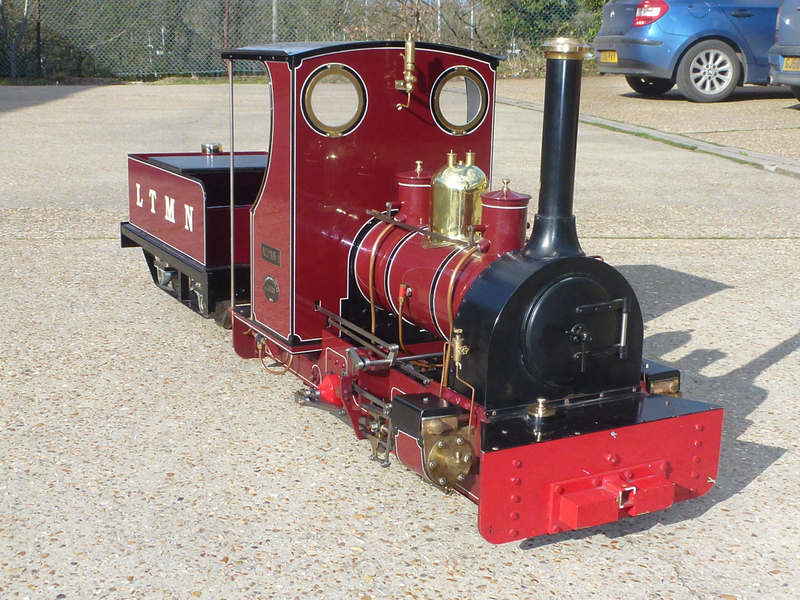 A firm favourite with any Narrow gauge enthusiast, this particular example of the Maxitrak Jack is factory finished in stunning maroon with black, and white double lining. 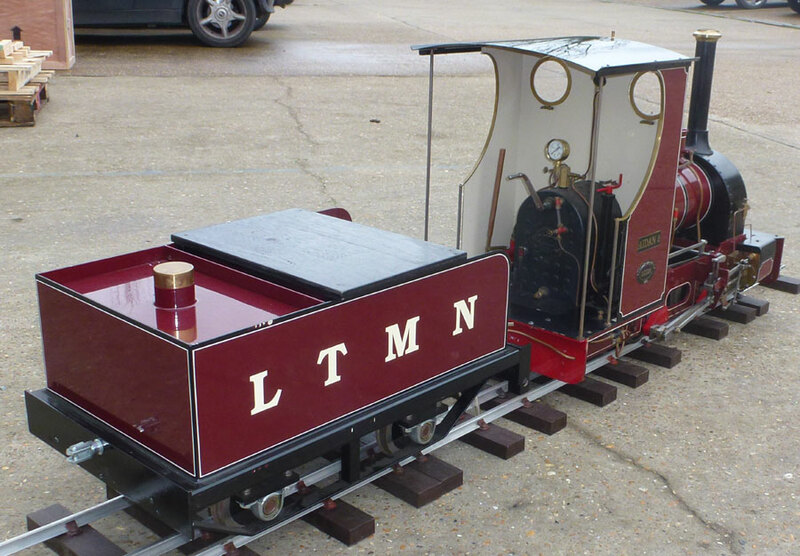 A beautiful model offered as a set with the stainless steel tender. 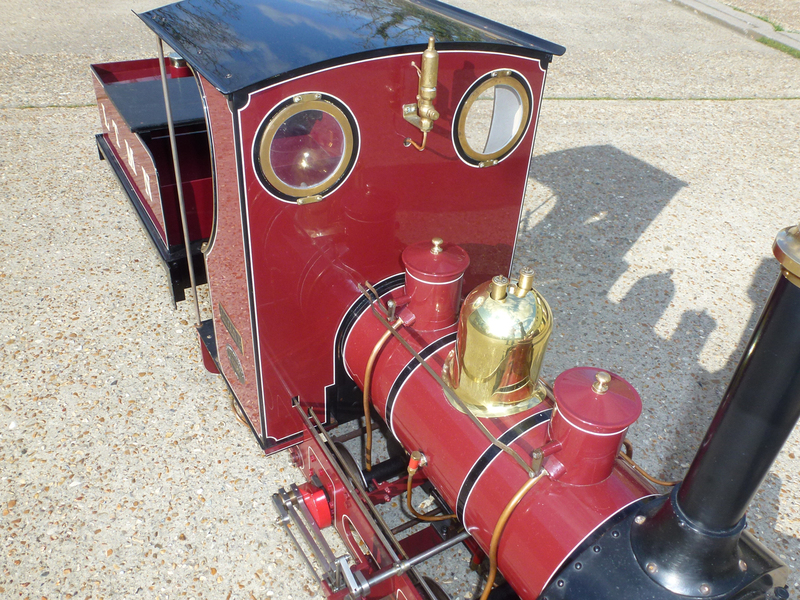 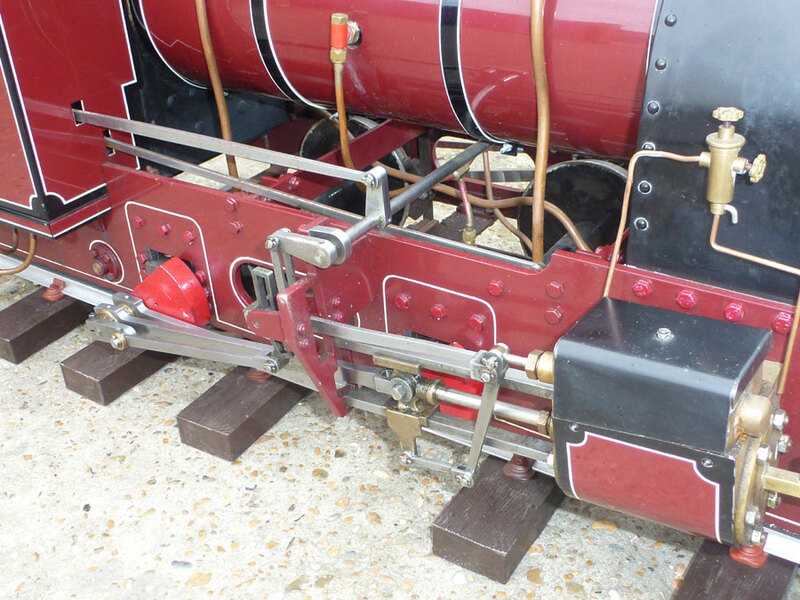 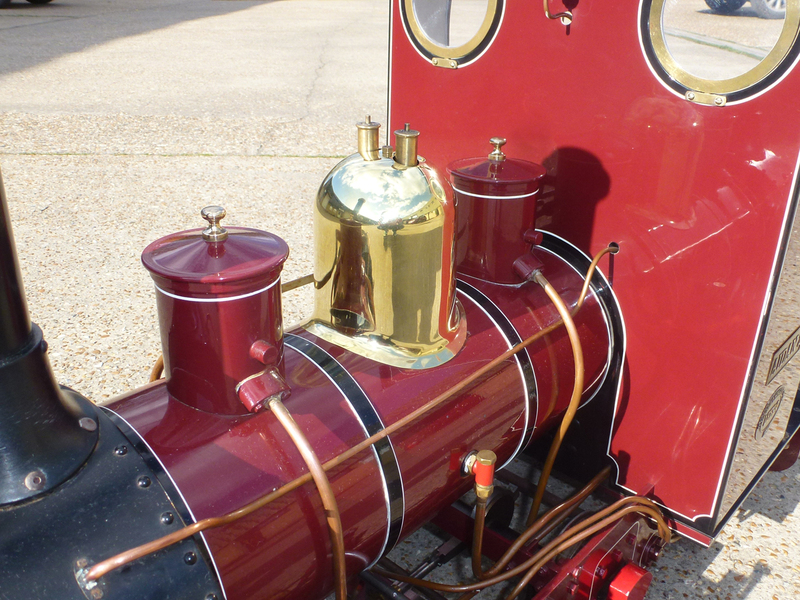 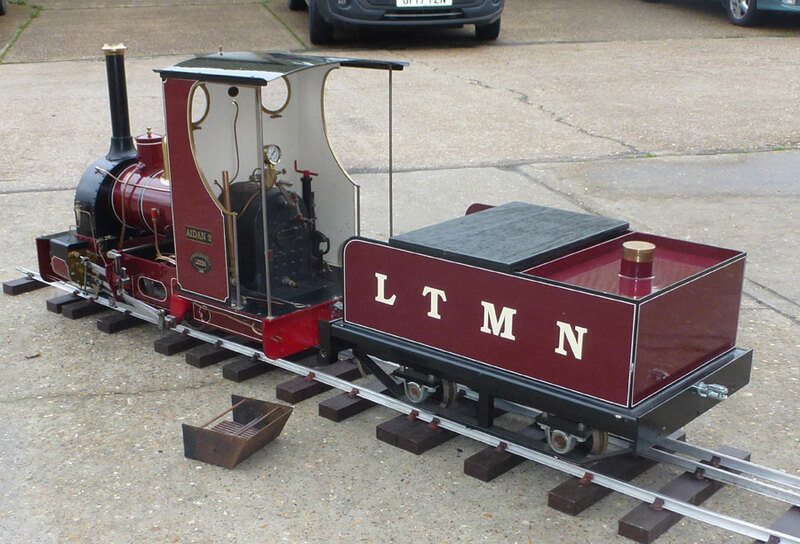 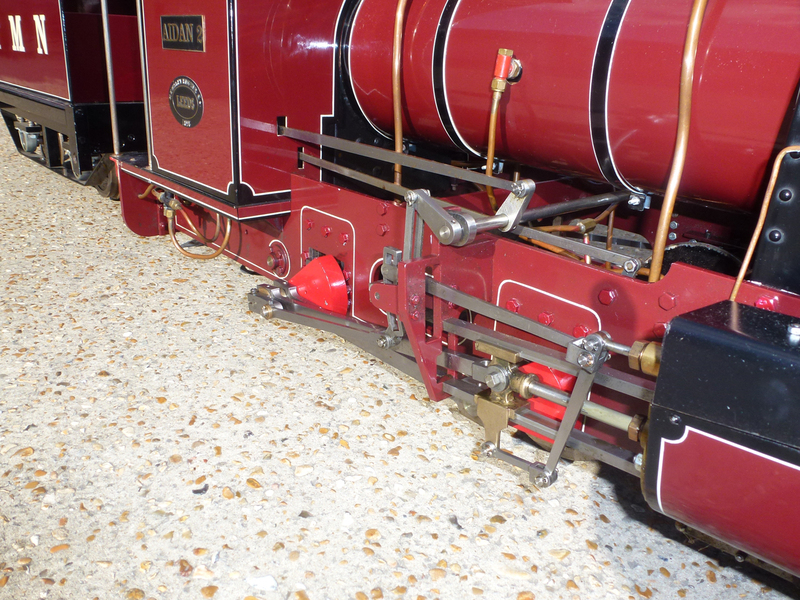 This particular locomotive has not seen a lot of use, as such shows no signs of mechanical or aesthetic wear. 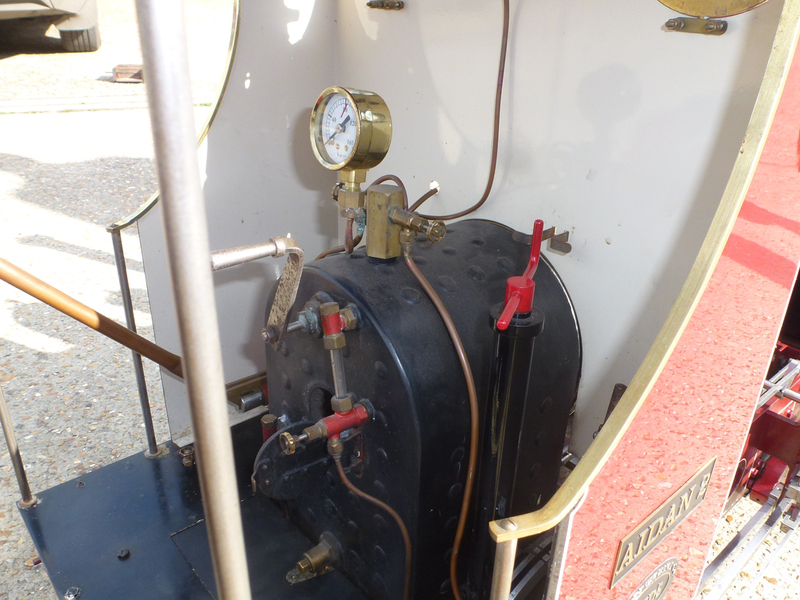 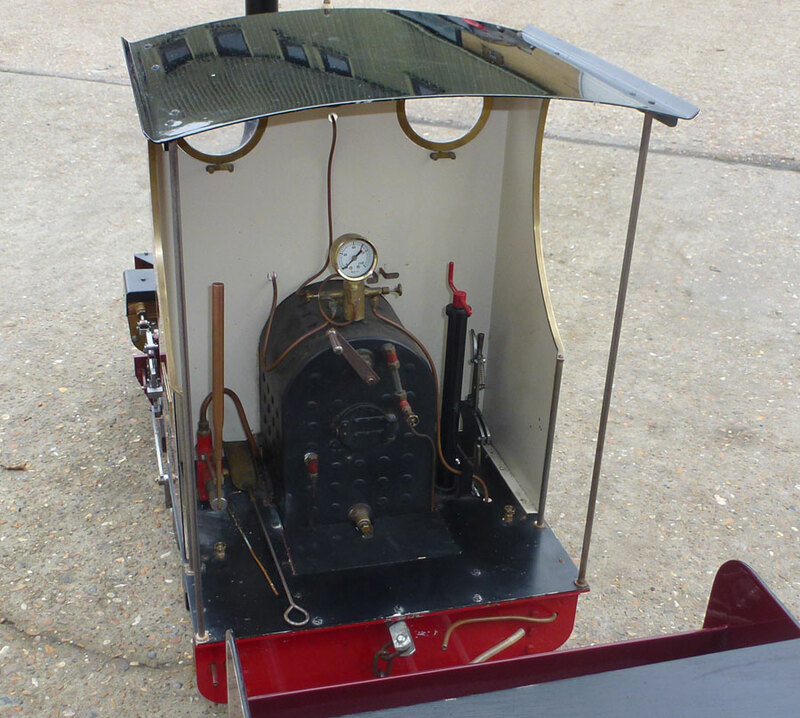 Fitted with an injector, mechanical lubricator, hand pump & axle pump, this version also includes the more modern TIG welded copper boiler so you should not encounter the issues you would when testing a steel boiler. 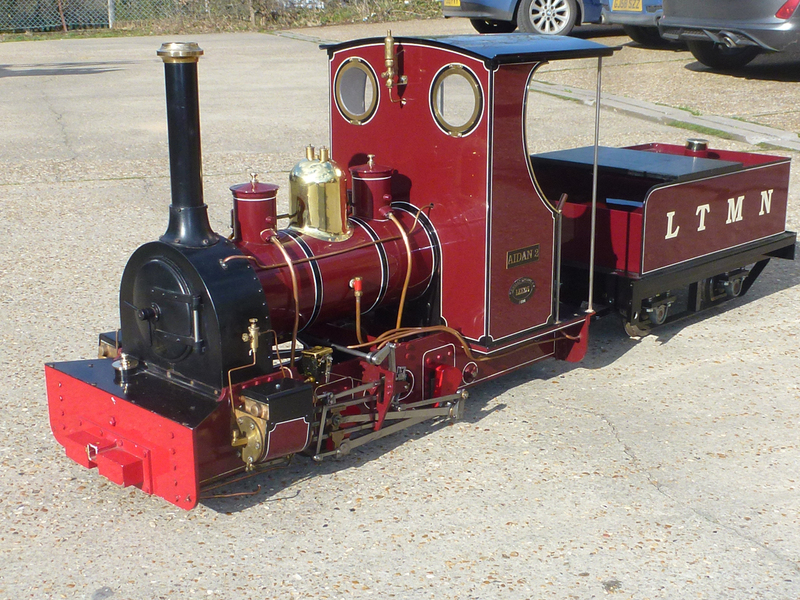 Jack is large enough to pull 8 persons but still light enough for two people to pick up and put in a car easily.